This is my first official activity of creating an Image with a Promise for Facebook Post. I call this Gift Giving. Why? I tell you my story. Last Christmas 2014, I went home to General Santos City, my hometown to be with my son and my family. I spent 2 long weeks with my son that I was not able to completely finish my VA 202 assignments. That was my original plan, to finish my VA 202 assignments on Christmas vacation. But to no avail, I guess I finished not even one fourth of it. I lost time to make it because I did enjoy my son’s company. Because every time I am about to start my assignment, he always teased me and called me to play with him. I could not deny his request because I felt he missed me a lot, and so do I. But at least I made a part of my assignment. I told myself well, I will devote my first month of the year 2015 to almost fully finish it. There were parts of my VA 202 assignments that I got confused. But in this part, it was kind of easy for me. Maybe because I fully understood that the essence of marketing any product or services is showing the emotional promise of it and not directly selling it. I got an idea on this Post. 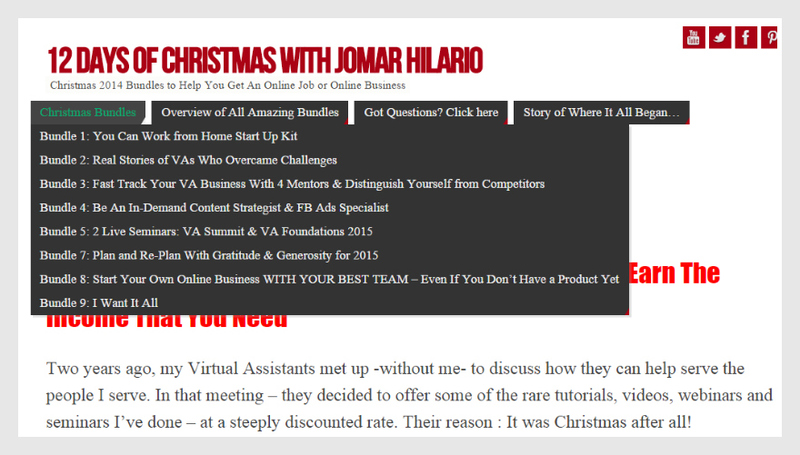 Jomar Hilario, our VA 202 mentor , presented to us his Christmas Bundles of opportunities regarding on how to work and earn at home. There are lots to choose from! 9 Bundles in a row! 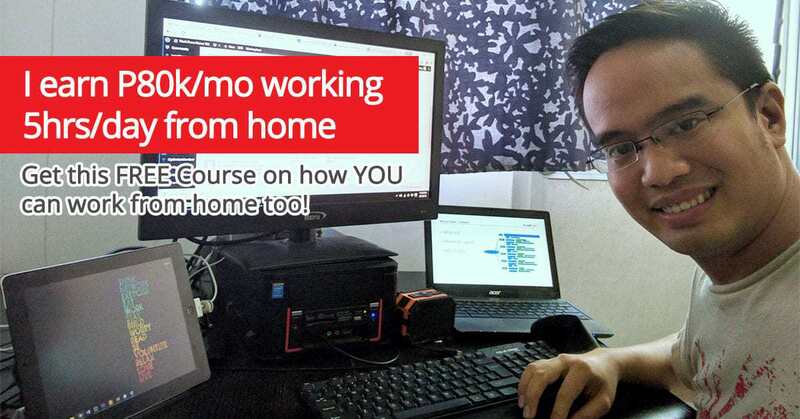 Well if you want to be with your family and at the same time maximize your hidden talents and skills by working and earning at home, see this site http://www.jhilario.com/jomars12days. By these, I thought of a gift for my family. 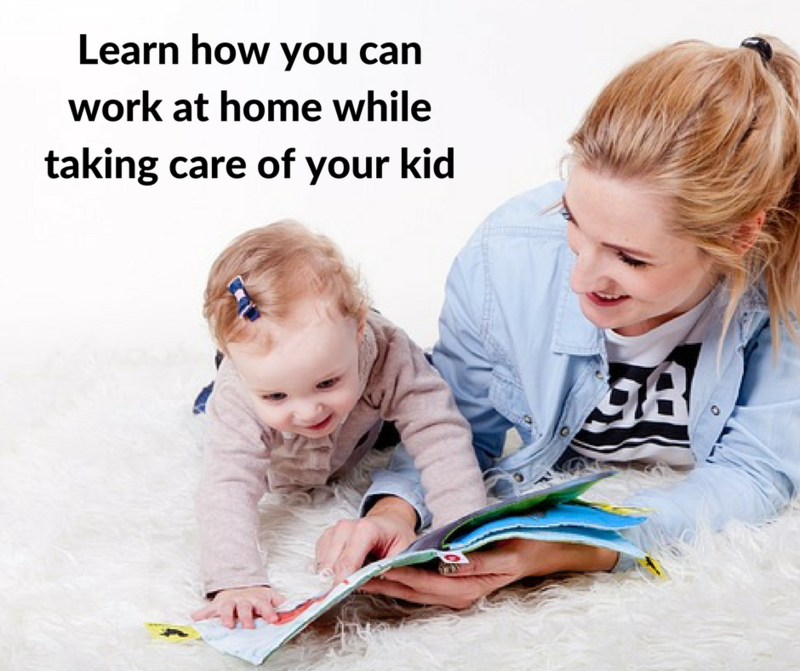 If I am an OFW, a single parent, an employee, an unemployed, and who wants to work and earn while at home and be with my family, then these offers are best! That is why I got an idea of giving a gift, as an emotional promise to make my family happy by working and earning at home! The 2 important things to show the image ready for posting in Facebook is the Image supporting the promise and the text telling the promise to support the image. This is also taught to us by Jomar Hilario. So, this image is ready now to post for Facebook Ad. Of course with approval. So next post is to explore this one to Facebook Editor for posting!